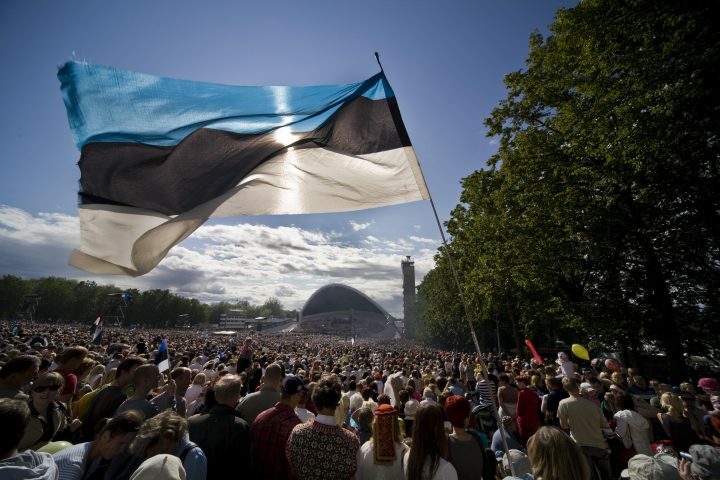 The population register is a database which unites the main personal data on Estonian citizens, citizens of the European Union who have registered their residence in Estonia and aliens who have been granted a residence permit or right of residence in Estonia. The register is maintained and developed by the Ministry of the Interior, as the chief administrator of the register.The consul issues extracts and certificates of birth, death, marriage, divorce and name change from the population register.Certificates of family events are issued only for events registered in the population register. Certificates of birth, death, marriage, divorce, and name change are issued in Estonian, English, German, and French languages.All adults have the right to access the information entered in the population register regarding themselves, their minor children and individuals under their guardianship. Extracts from the population register can be issued in both Estonian and English. To apply for certificate or extract please present an application together with a copy of your passport/ID-card and state fee to the Consulate. For getting married in the United States you might be asked to prove that you are single or that you are allowed to marry. Estonian citizens who have registered their place of residency to United States can apply for the certificate from the Consulate by post. The document is called a Marriage Non-Impediment Certificate. Please send us a filled application, copy of your and your future spouse’s passport or ID-card and state fee. According to the Estonian regulations the certificate will expire if the marriage is not contracted within six months after the certificate has been issued. A certificate could be issued concerning the circumstances known (beyond doubt) to the consular officer. To apply for certificate please present a relevant demand in writing together with a copy of your passport/ID-card and state fee to the Consulate. The Police clearance certificate/Certificate of good conduct is issued by the Estonian Punishment Register: Estonian Punishment Register. Consular officer can also make certified true copies of documents, authenticate a copy or a printout, an extract, a signature or a signature of a translator.